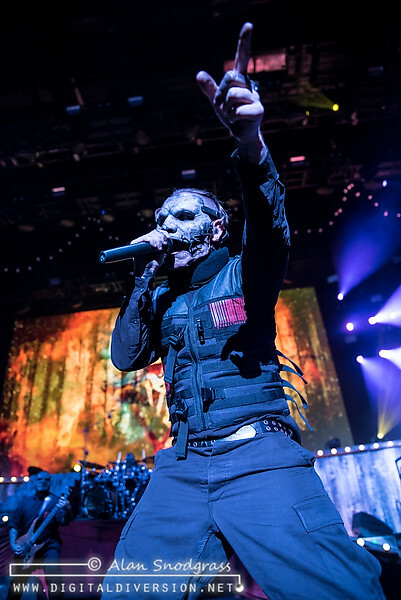 It’s been nearly two years since the release of .5: The Gray Chapter and Slipknot shows no sign of easing up. 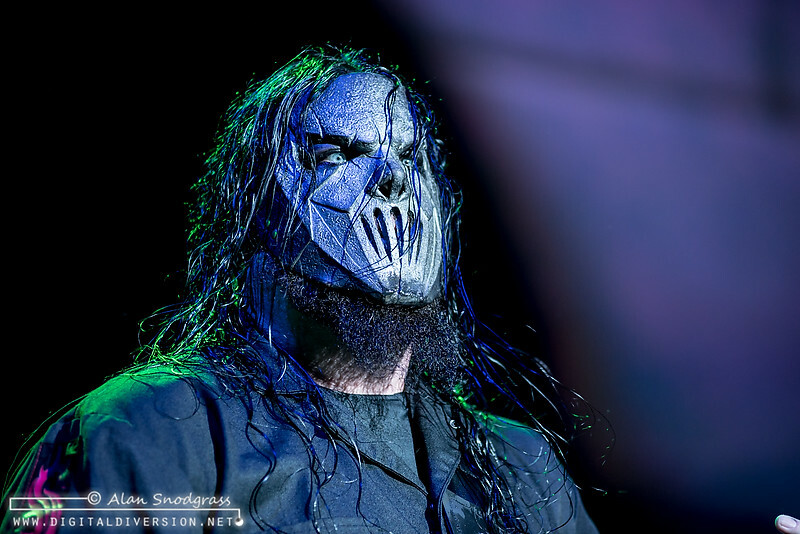 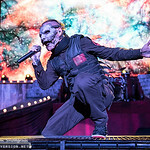 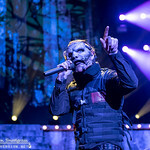 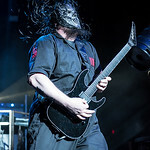 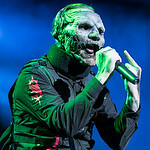 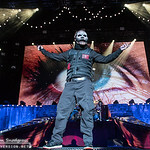 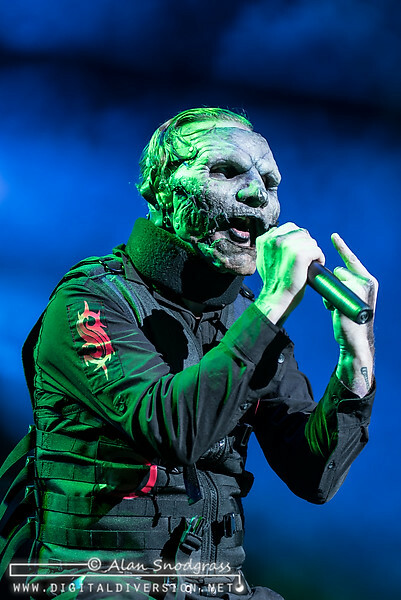 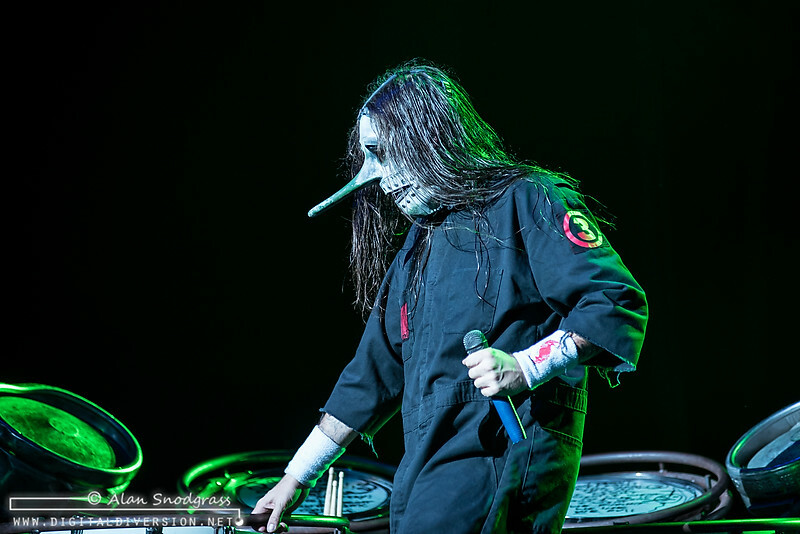 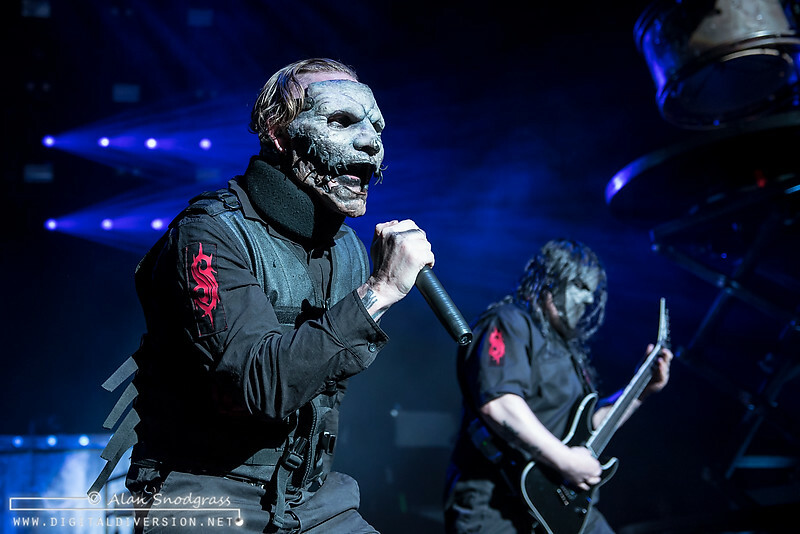 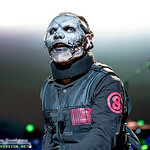 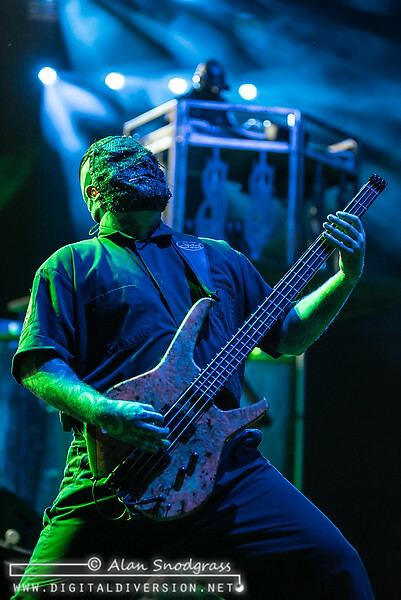 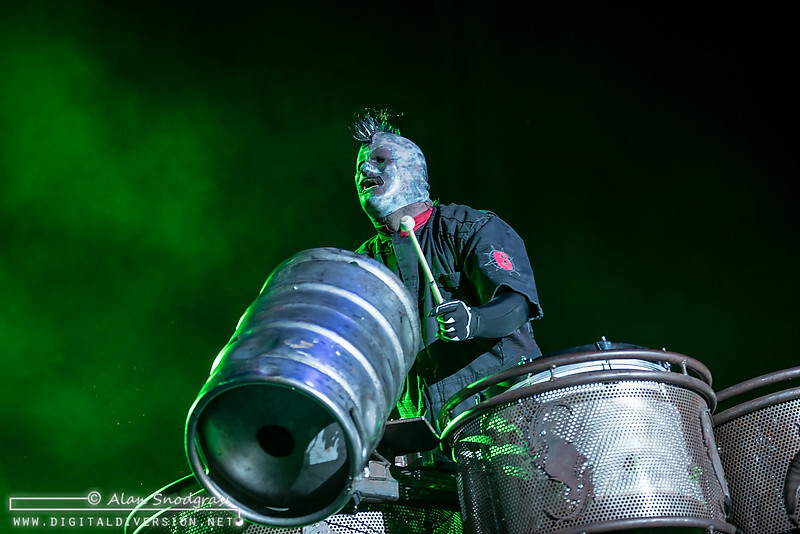 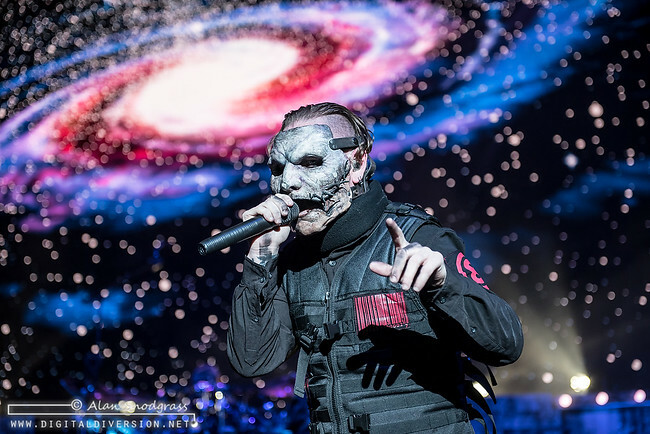 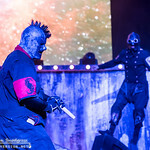 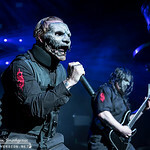 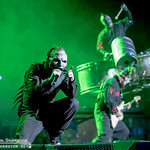 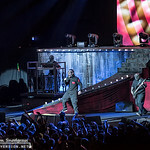 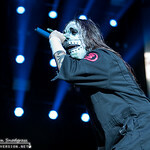 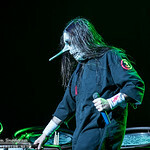 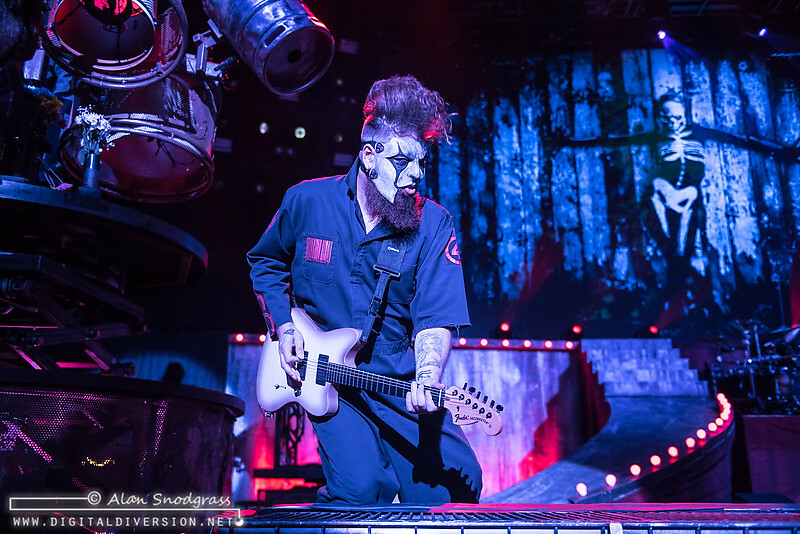 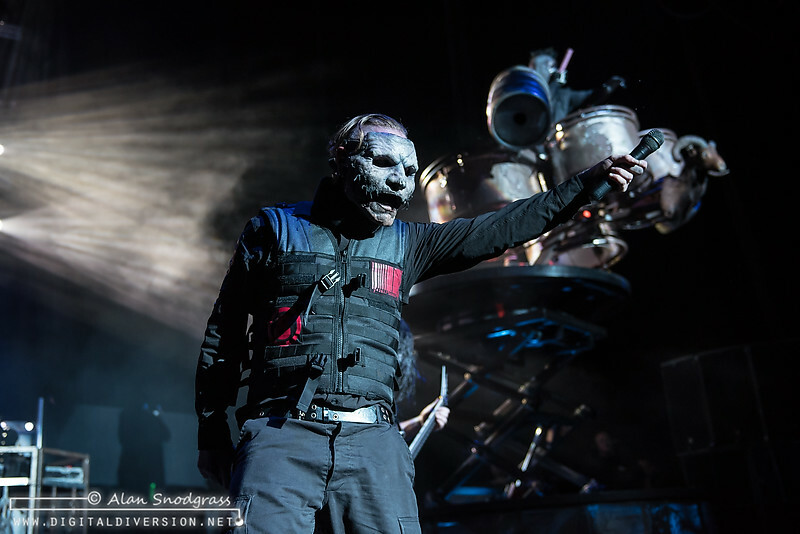 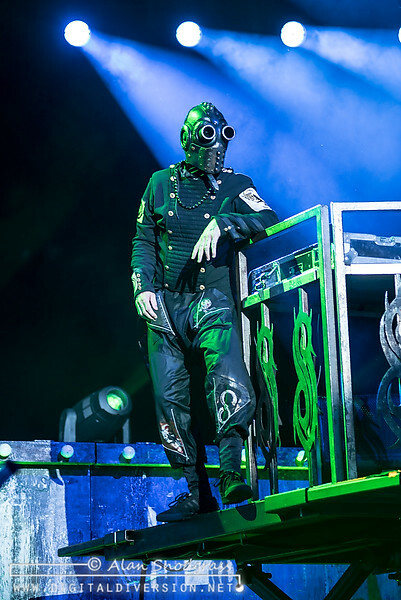 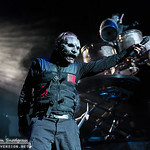 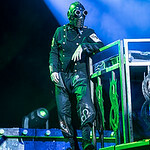 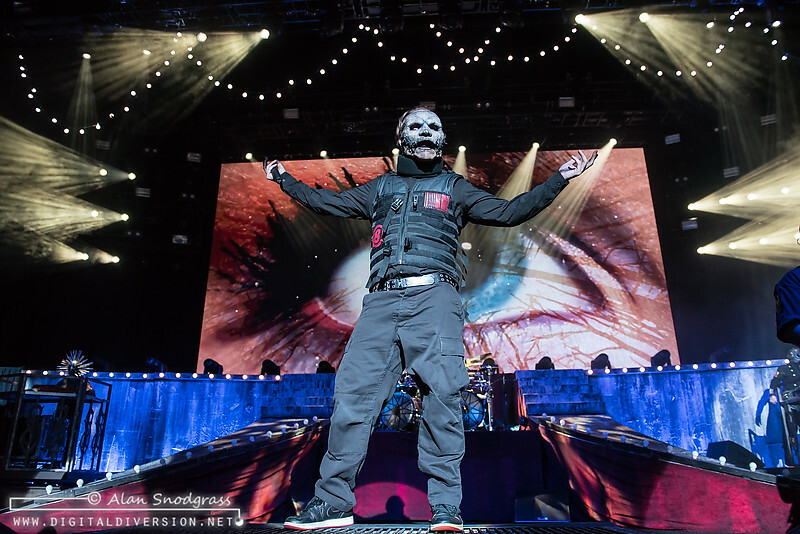 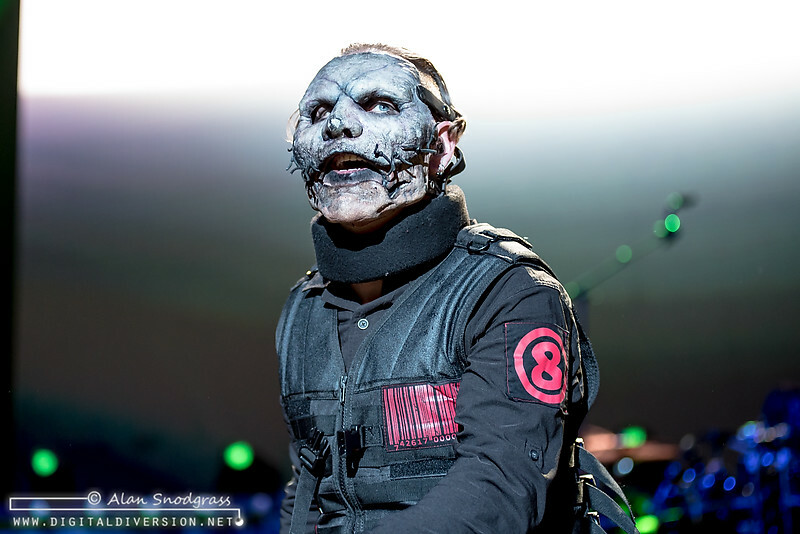 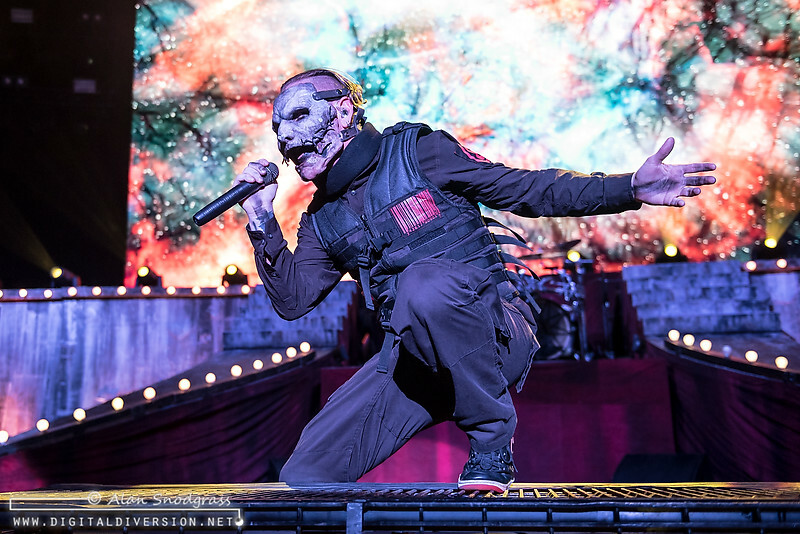 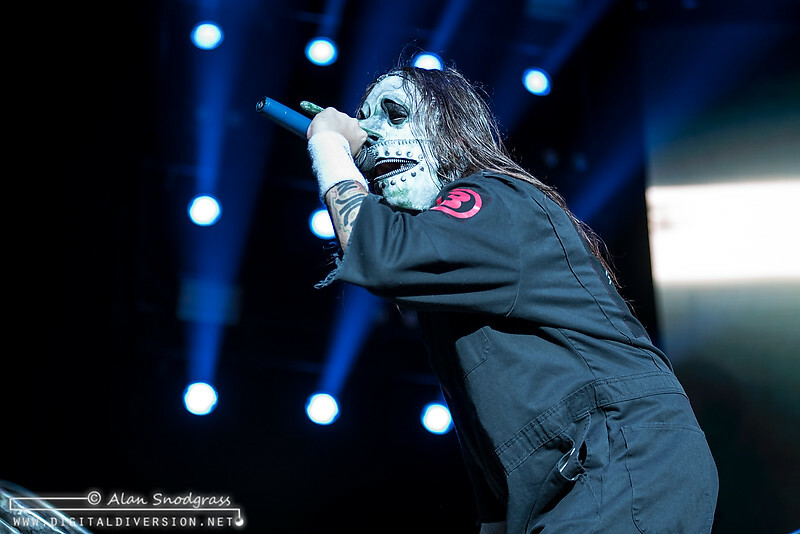 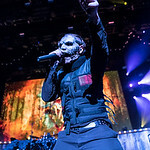 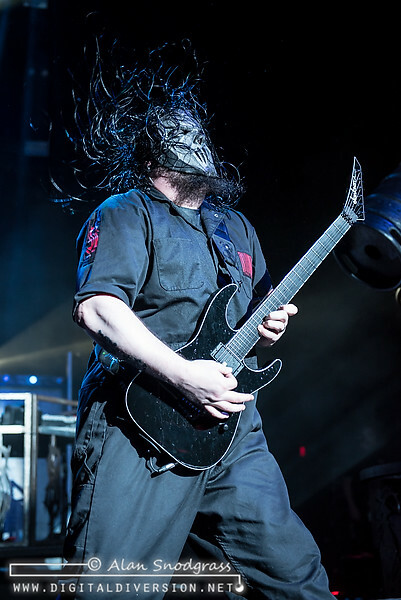 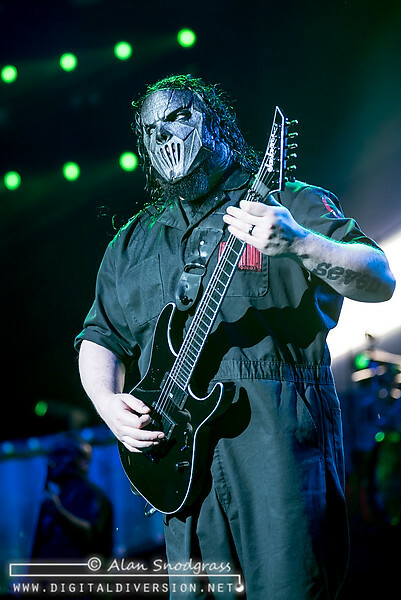 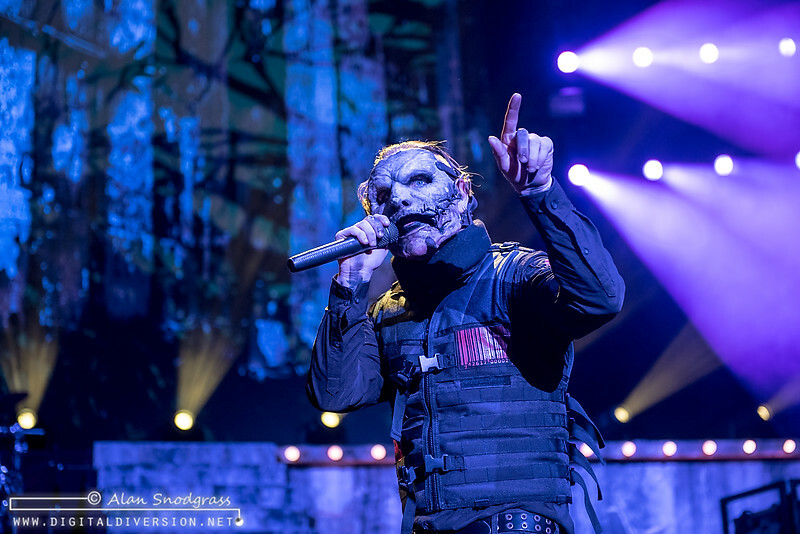 Even an unplanned spinal surgery on the part of Corey Taylor barely caused a blip in their touring plans, resulting in only a few postponed shows. 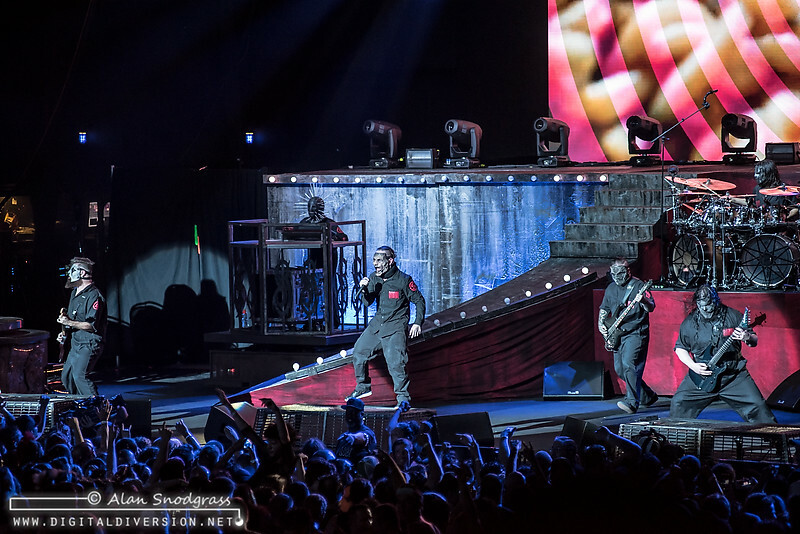 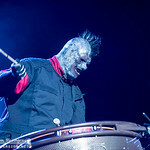 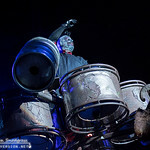 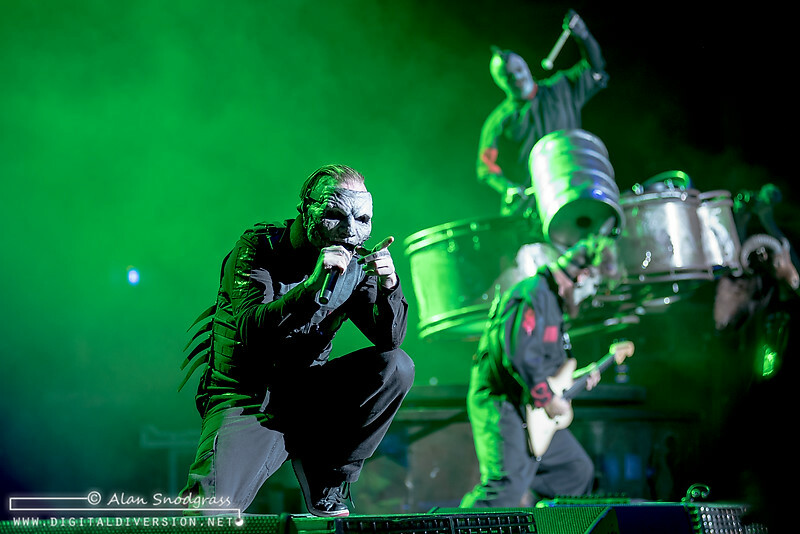 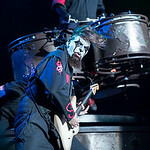 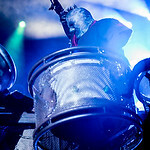 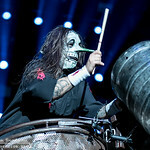 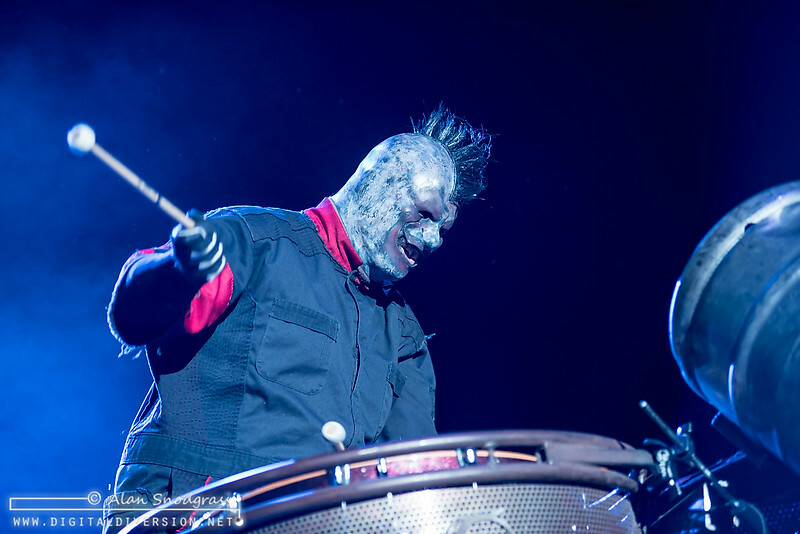 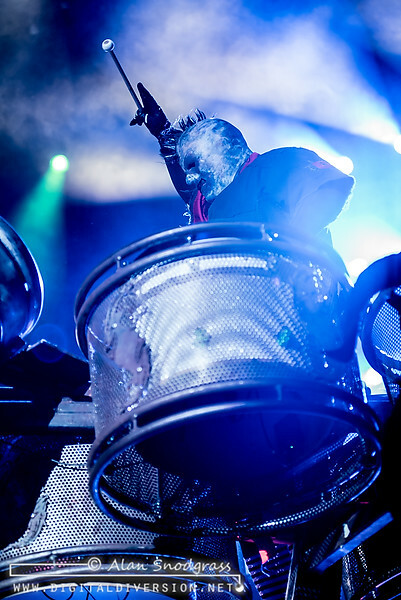 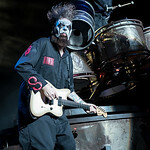 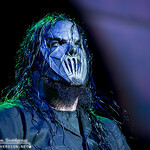 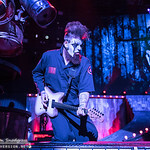 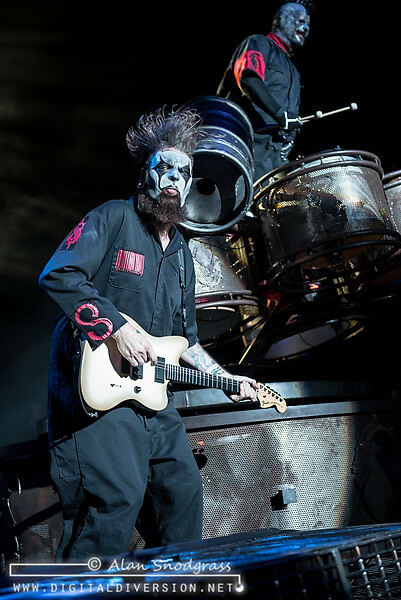 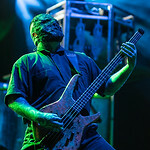 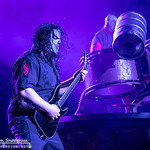 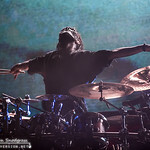 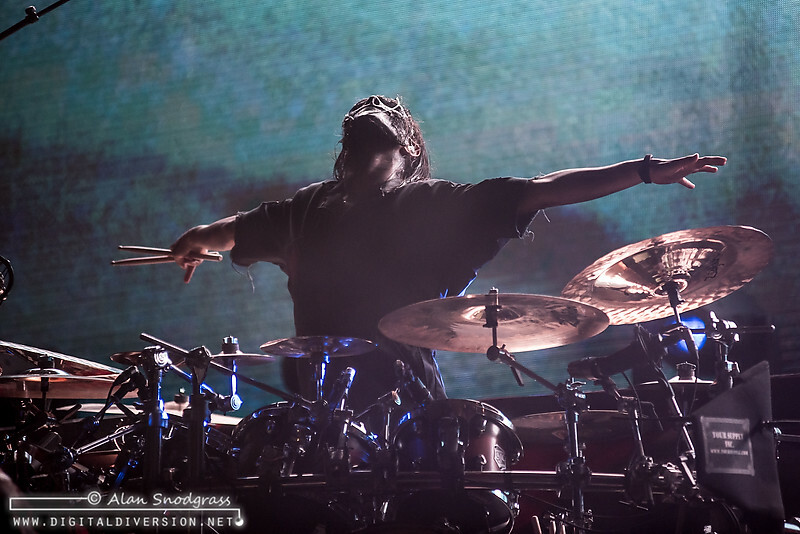 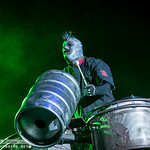 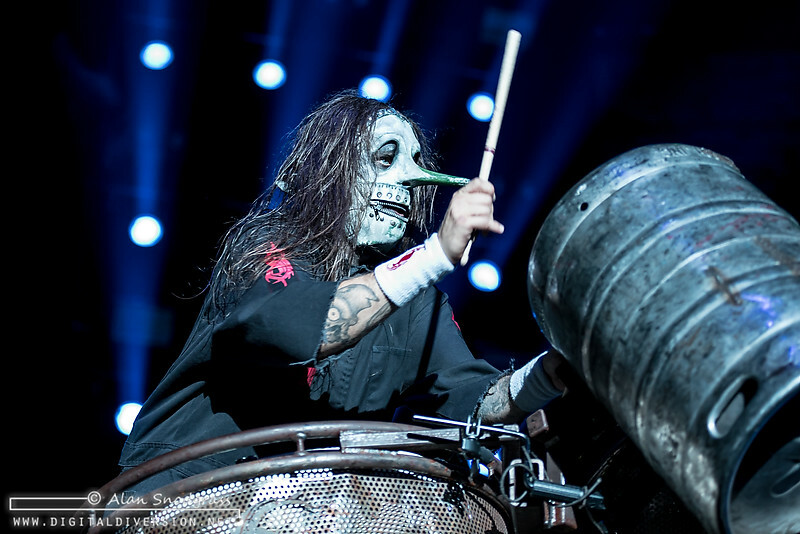 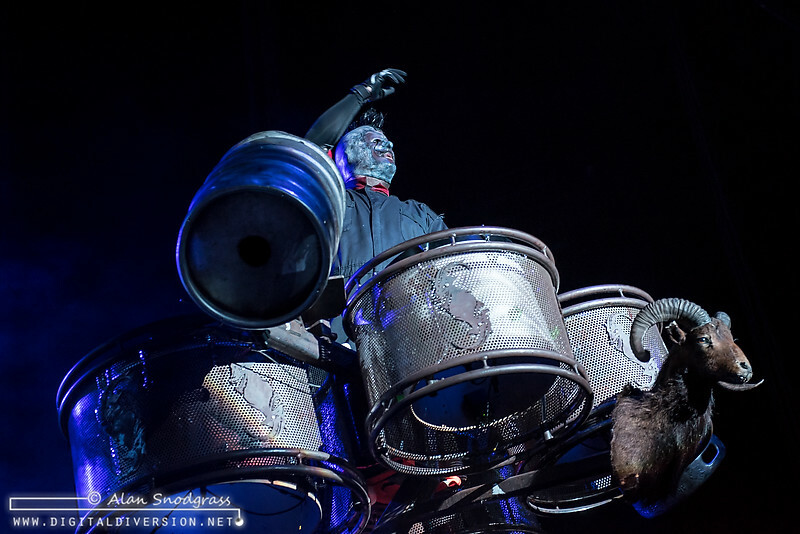 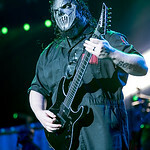 August 13 found Slipknot back at the Concord Pavilion for one of those postponed shows, nearly a year since their last visit in front of a crowd that had clearly been waiting impatiently. 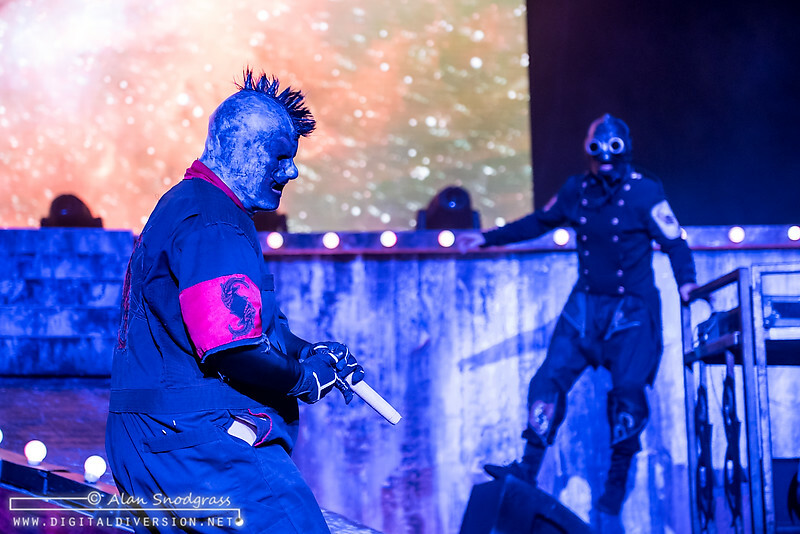 When they curtain finally dropped from and the crowd, which had appeared somewhat sedate for Marilyn Manson’s surprisingly solid set, seemed to multiply and surge forward towards the stage as a wave of crowd surfers kept security busy. 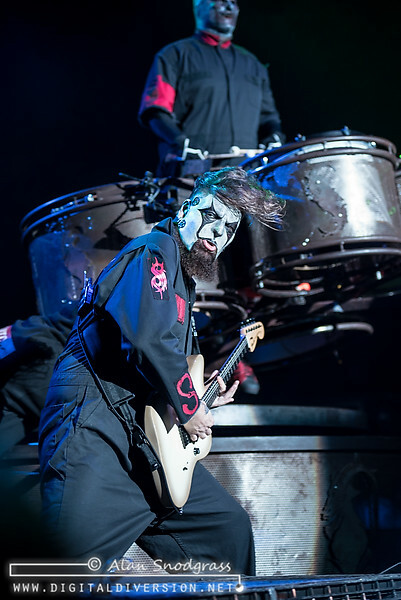 In spite of his surgery and wearing a black neck brace, Taylor seemed none the worse for wear … frequently pacing the stage impatiently to seemingly compensate for his inability to properly head bang. 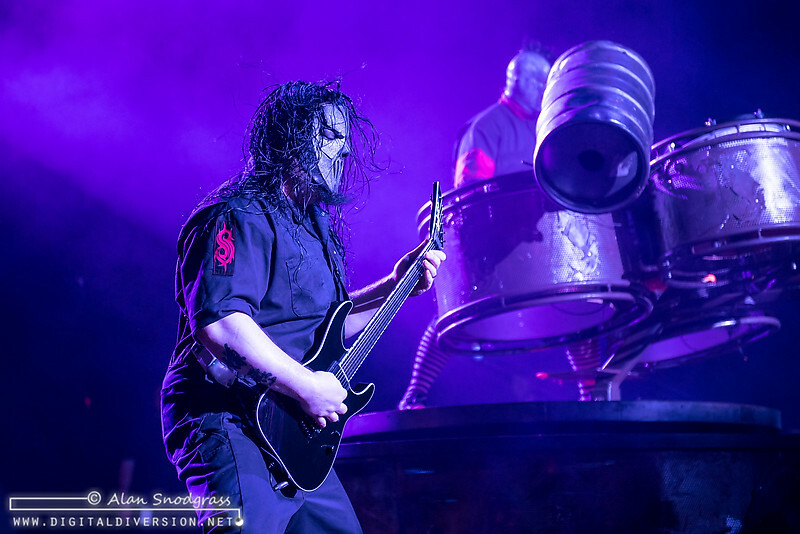 If anything, the 90-ish minute set left the crowd wanting much more … the chaos on the floor during the encore performance of Duality made it clear that there was plenty of steam left in that tank.